Camellia Of Rhu's current owner, Bryan Robinson, travelled to South Brittany in 2005 when he knew she was for sale. 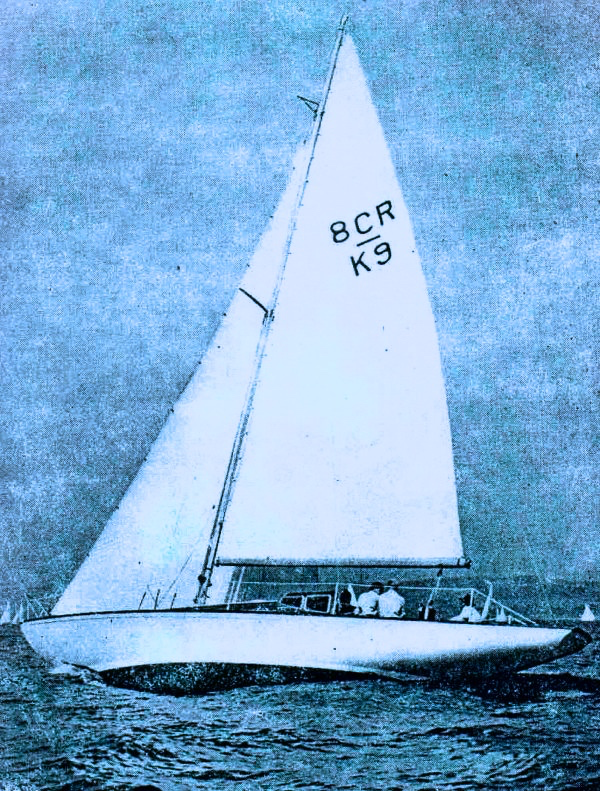 At that time she was ashore and in a shed in the Morbihan Gulf region of France. Once purchased a major restoration was undertaken that included replacing many of the underwater hull planks. Camellia Of Rhu is currently for sale through the Wooden Ships Brokerage for £43,500. One of the other thirty or so IC/R 8 metre sister boats, Inismara, is also currently (April 2018) for sale.